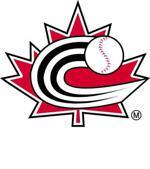 There are eleven minor baseball associations within the Province of Prince Edward Island. Each is a member of Baseball PEI. 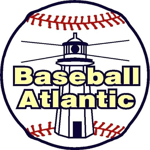 Below is the minor baseball associations on PEI and their individual contact information.